Big Brother Naija host, Ebuka Obi Uchendu, will be partying with the housemates during the next Saturday party, on April 1, and will come with a special guest. 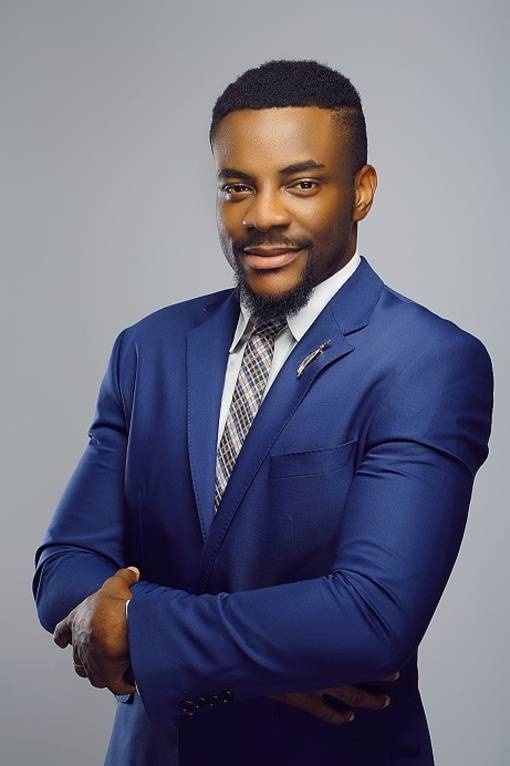 Host of the Big Brother Naija show, Ebuka Obi Uchendu, will be a guest in the next Saturday night party, on April 1, and he will be coming along with a special guest. Ebuka said that he would not reveal whom the guest will be for now, but Bounce News suspects, it might be a music celebrity. This might just be the first time a celebrity will visit the housemates, since the 2018 edition started. During the 2017 edition, Mr Ibu, Banky W, Falz and DOn Jazzy were some of the celebrities that visited the house. We look forward to the party. The last party on Saturday, March 24, had DJ Consequence 'manned' the wheels of steel on the night, reeling jams back to back.